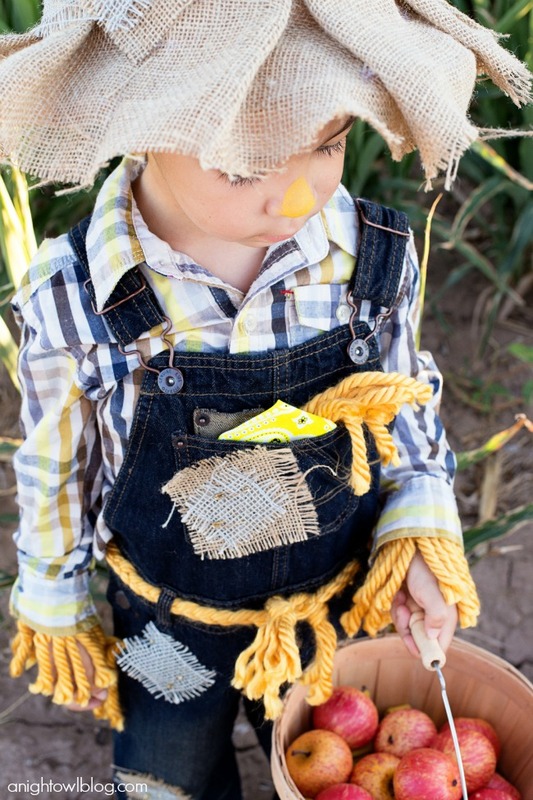 This Easy No Sew Scarecrow Costume is a breeze to make and is just oh so cute! Hi friends! 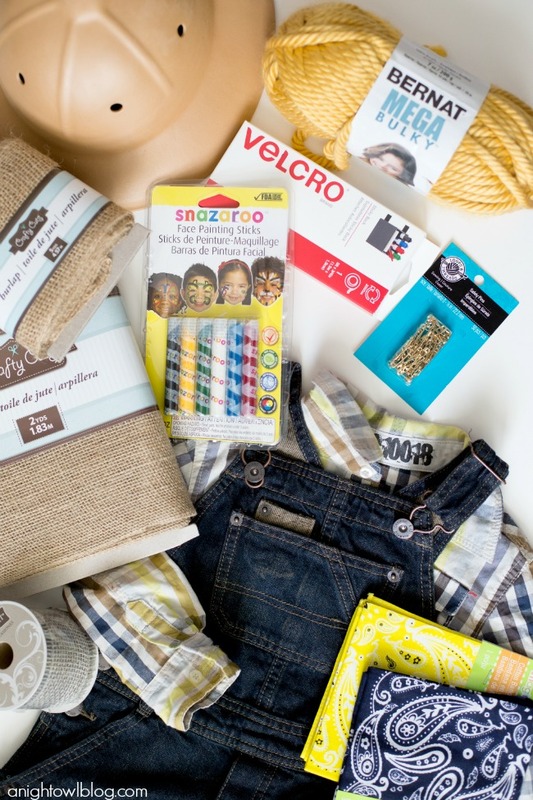 It’s time for another fabulous Michaels Makers project! Since it is the FIRST DAY of October, it’s officially ok to start full steam ahead into Halloween planning, right?! Is it just me or does is seem like every year each kid comes up with about 50 different things they want to be? 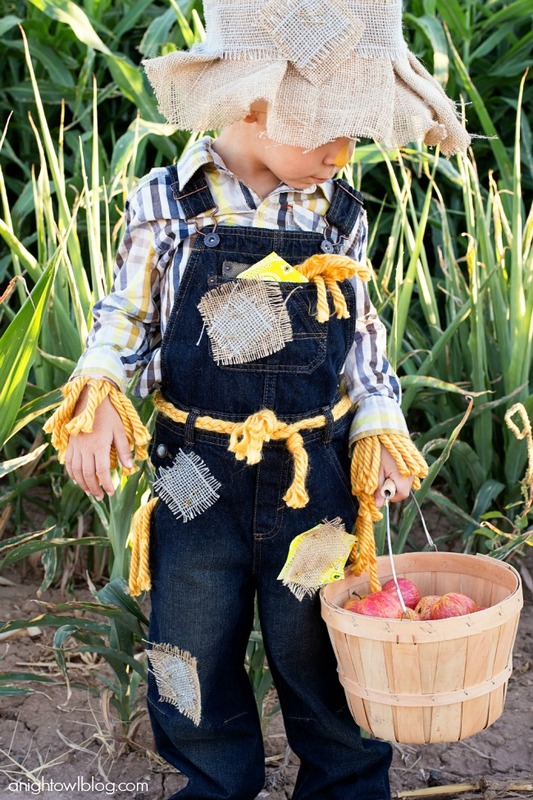 I think mine are still in final negotiations for their trick or treat Halloween costumes, but if you’re still looking to be inspired, today we’re sharing an Easy No Sew Scarecrow Costume that ANYONE can whip up in one afternoon if you’re in a pinch! 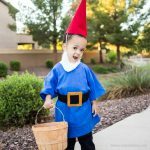 These are my favorite kind of DIY costumes…no crazy time or sewing skills required! 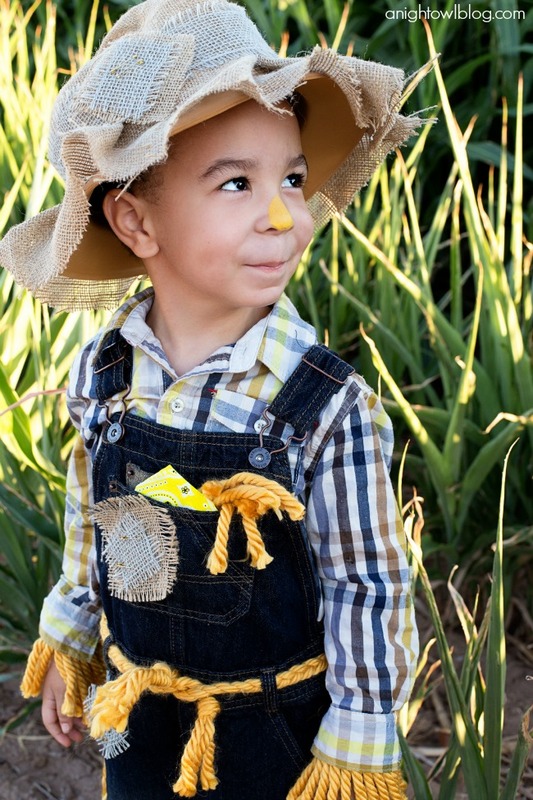 For this cute and simple costume, we started with a pair of overalls and a plaid shirt. Easy, peasy right?! 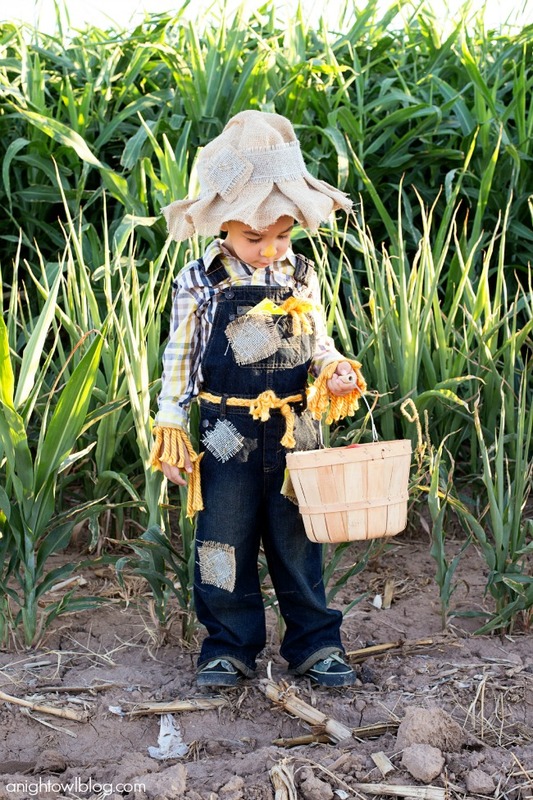 If your kiddo doesn’t have overalls, check out your local thrift stores or even mainstream shops right now – it’s good timing since overalls are “back in style.” And since this costume is “no sew”…you don’t have to worry about messing up those overalls permanently. Then for the rest of the get up, you’ll want to head to your local Michaels Store! We started updating our costume with little burlap patches, they’re so easy! 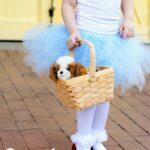 Simply cut small squares of your burlap and burlap ribbon (it’s helpful if they vary in color), and any other “patch material” you have picked up to coordinate with your costume. 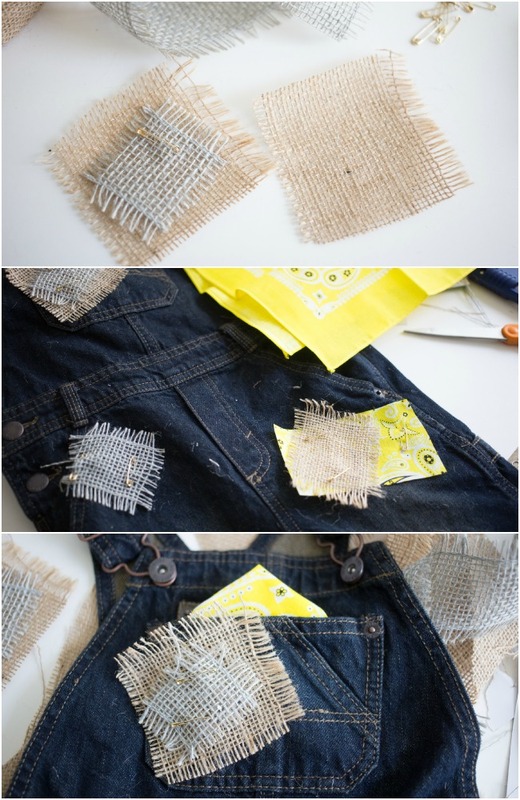 Layer the square patches and simply adhere to the overalls with small safety pins. This not only adds to the cute look of the outfit, but they’re a breeze to remove later too! The next step is to make “straw cuffs” for the costume. 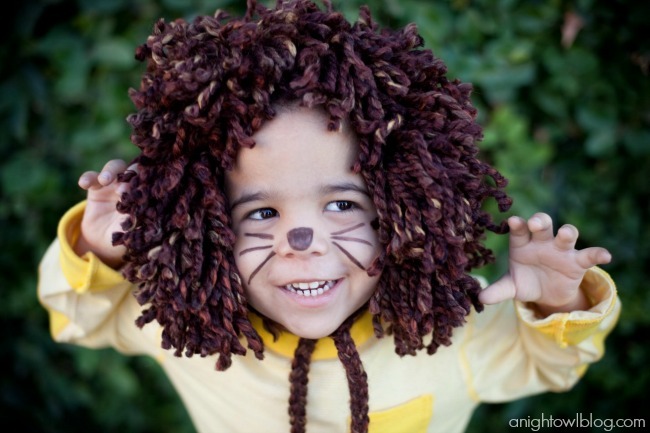 Now you can use raffia or something like that for your costume, but honestly to make your kiddo more comfortable you might just want to go with a straw colored yarn like we did. MUCH more comfortable! Simply cut a length of sticky-back velcro that will go around your kiddo’s wrist. 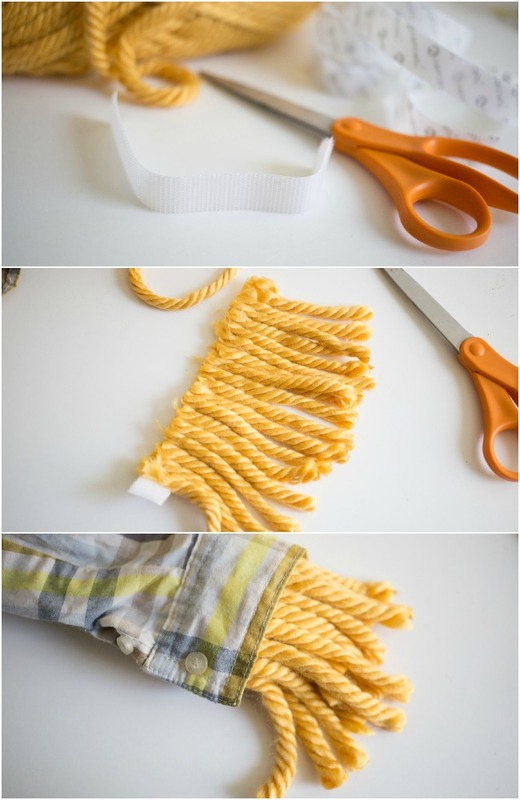 On one adhesive side, cut and add similar lengths of yarn that will look like straw hanging out of the plaid shirt. Secure the yarn with a corresponding strip of adhesive velcro so that the yarn will encircle your kiddo’s wrist and will be secured with the velcro. 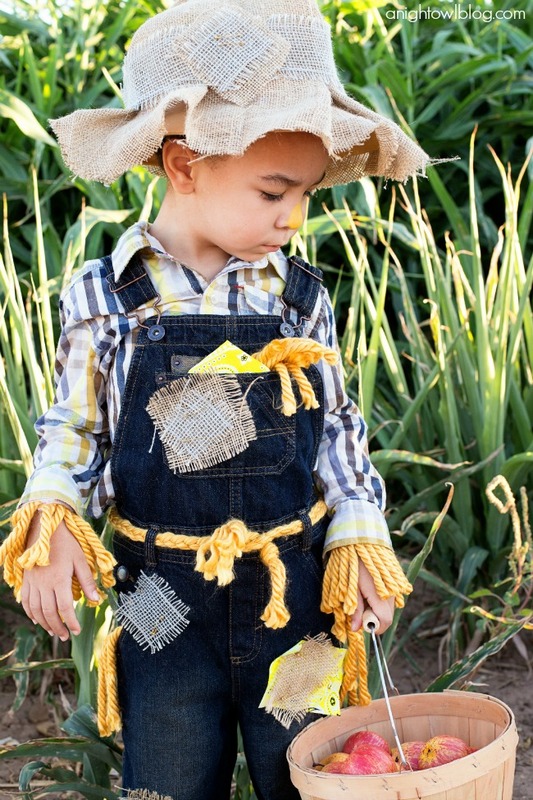 The final DIY addition to this costume is the Straw Hat. We didn’t have one on hand, but with a foam adventure hat from Michaels kid’s section, it was easy to make! Simply trace a few inches around the hat on to a large section of burlap fabric. Cut out the large burlap circle and glue it down in sections around the brim of the hat. Repeat until the burlap is glued all around the hat. Add burlap ribbon and patches to complete the look. A couple more additions to the costume…I added some braided yarn for a little straw belt and some more yarn pieces to the pockets – easy peasy! 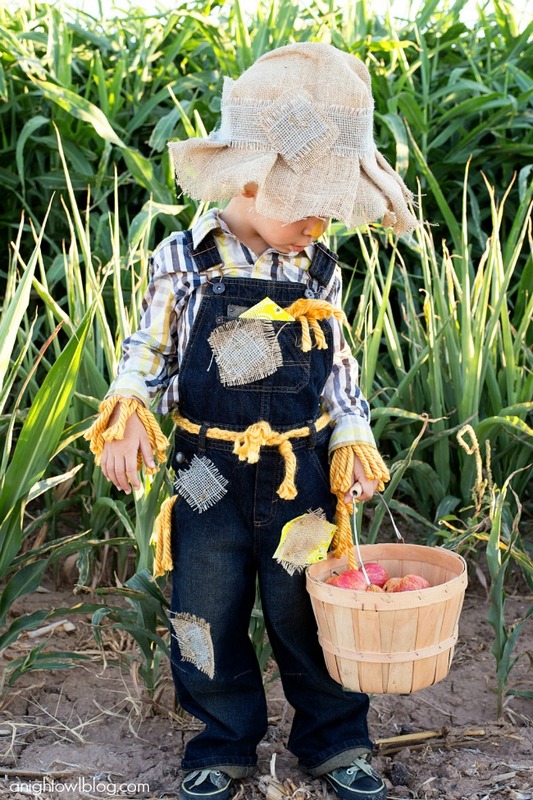 And there you have it – just a few DIY’s in and you can assemble and complete your Easy No Sew Scarecrow Costume! 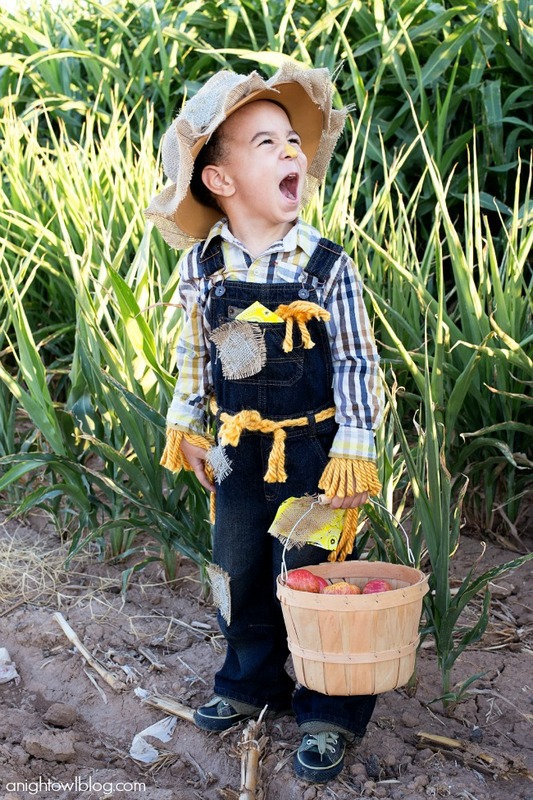 I just love how this Easy No Sew Scarecrow Costume turned out! Now remember, this time of year Michaels has great products and inspiration to help transform your yard, classroom or living room into a spooktacular space this year! 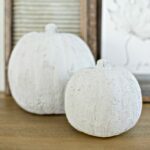 Whether you’re into spooky sights, playful pumpkins or giggling ghouls, the Michaels.com Halloween project page has tons of ideas for DIY Halloween costumes and décor. 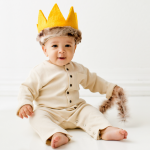 And be sure heck out the other 49 DIY costumes from the Michaels Makers and you might just find the perfect one for you, your kiddos or your beloved pet this Halloween– they’re to die for! 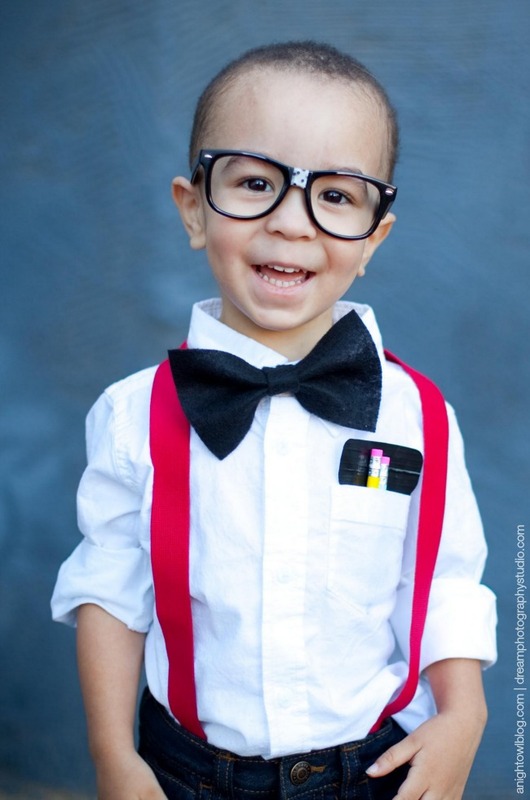 This is an adorable costume! Happy Fall!! Pinned for later. How do you get the to stick to the velcro? Does it just stick? Hi Jillian – I used the self-adhesive velcro, so yes it just sticks! Hope that helps!